19th Century Kentucky Long Rifle. Please email cowboyron@cowboycain.com with questions or call 406 270-2842. 19th Century Kentucky Long Rifle. 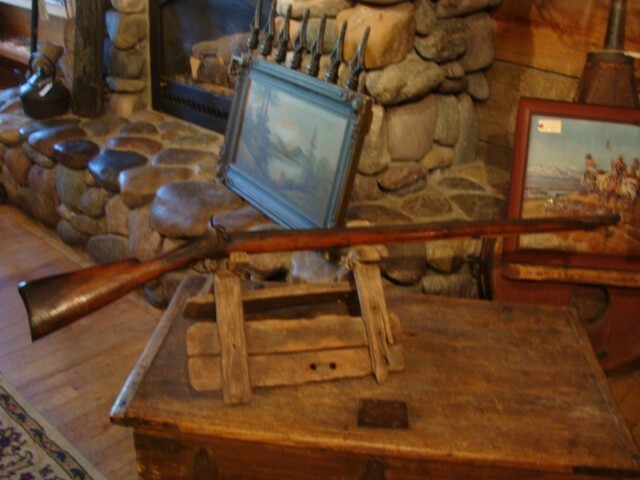 An American -- Fur Trade / Indian Trade Gun Please email cowboyron@cowboycain.com with questions or call 406 270-2842.